Perfume, since time immemorial, has always been associated with luxury and memories. The word Perfume itself comes from the Latin word 'Per Fumus' – which means 'through smoke'. Perfumes originated in Roman times and through trade they moved into Persia and Arabia. It is in Arabia that perfumes began to get perfected as a statement of luxury lifestyle. With the advent and rise of Islam, perfumes also became a day to day practice in religious rituals. The Arabs also added their own cultural nuances to perfumes – imbuing them with their heritage and local ingredients. This included exotic Spices, Wood, Oudh, Rose, Amber, Musk, Agarwood and Frankincense. Indeed, with every passing generation, perfumes in Arabia became more refined – ingrained in the local traditions and customs. To this effect, Ajmal Perfumes has been a pioneer and expert in the art and science of Arabic Perfumery. Since 1951, we have added our own unique Ajmal touch to Dahn Al Oudh, Mukhallats and Oils – and our almost 70 years of experience has seen us create some veritable Arabic Perfume masterpieces. Ajmal's philosophy in Arabic Perfumes. The founder of Ajmal Perfumes – Late Haji Ajmal Ali had quoted something very beautiful about our philosophy: "A fragrance is all that it takes to travel through time, such is the bond between memory and smell". And we at Ajmal Perfumes have imbibed his words and crafted our philosophy likewise – that of Crafting Memories. After all, nothing unlocks an old memory better than smell. At Ajmal, we help towards recreating those memories through our fragrances. Especially with our range of Arabic Perfumes. 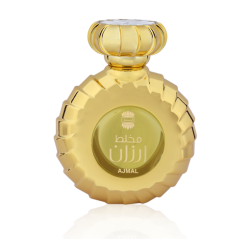 Over the past seven decades, Ajmal Perfumes has crafted many Arabic Perfumes which have been timeless. Here are some of our Best-selling Arabic Perfumes – they have become classics from our stable – much-loved by consumers and connoisseurs alike. Ajmal Wisal Dhahab: Presenting a Mukhallat spray that is so perfectly crafted, that it adds a gilt-edge to your persona. Yes, Wisal Dhahab is the golden avatar of Wisal. Ensconced in a magnificent gold bottle, the fragrance inside shimmers as well. And how sweet are its notes too? Apple, Peach, Grapefruit, Mandarin, Pear give it fruity nuances. Whilst Rose, Orchid, Jasmine and Geranium flower its bouquet. Sandalwood, Cedarwood, Musk and Patchouli finish the experience – adding a touch that will enliven golden memories. Ajmal Mukhallat Arzan: A rich floral spicy accord built around Rose and Saffron, Mukhallat Arzan whisks you away into the magical world of the orient. A deep and decorated heart of Amber, Cedar and Sandalwood give the fragrance long lasting resilience, resting on a base of Musk, Amber and magnificent Oudh. 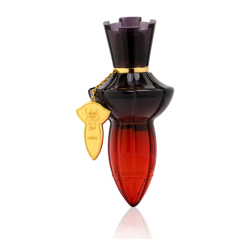 Abia Noir: A spicy floral fragrance, Abia Noir is designed to attract the modern, sophisticated and outgoing woman. She is strong, stamping her presence with a violet heart encased in Saffron, she is delightful with hints of Patchouli, Suede and Cashmeran enhancing her glowing aura. Alf Lail O Lail (1001 Nights): As the story goes, Princess Scheherazade won over King Shahryar by narrating to him over a 1,000 stories across 1,001 Nights. In the same vein, Alf Lail O Lail or 1001 Nights is a eau de parfum that will enchant as much as the legend itself. 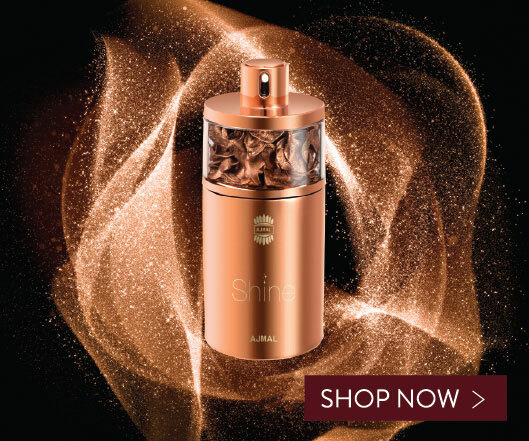 Spicy and smoky, with a menagerie of Floral elements, finished with lingering Musky and Woody notes, it truly captures the spirit of the Orient and will enrapture the wearer. Traditional, yet modern, the bottle looks like a magic lamp – truly a magical experience through mystery. 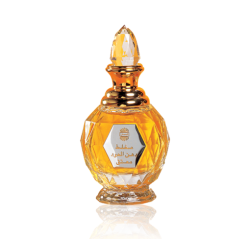 Mukhallat Dahn Al Oudh Moattaq: Mukhallat Dahn Al Oudh Moattaq is one of the most exclusive perfumes among our oriental creations. It is a concoction created around a body of Dahn Al Oudh. The top note carries rich Woody notes in harmony with pure Turkish Rose Oil and a blend of exotic Indian Herbs. The heart exudes an Ambery and Woody feel with the base culminating in Musky-Powdery, soft-Animalic and Rosy notes. Presented in a hand-cut crystal bottle, Mukhallat Moattaq is truly worthy of being part of a connoisseur's collection. 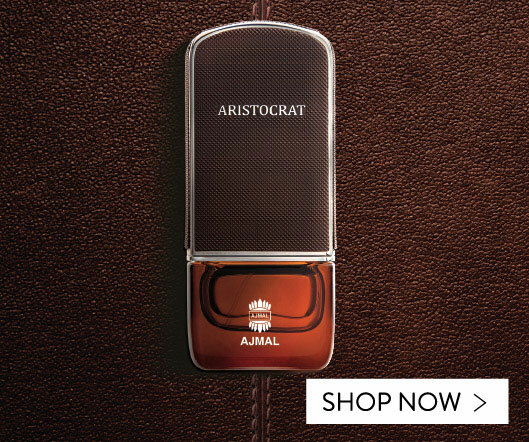 Get your Ajmal Arabic Perfume Best-seller today! 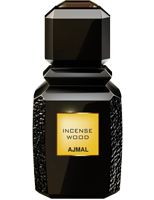 Adorn yourself with Best-selling Ajmal fragrances, shining out from within, a reflection of self – a mirror image of you. Ajmal proudly presents a bouquet of the finest Arabic and other contemporary fragrances for you. 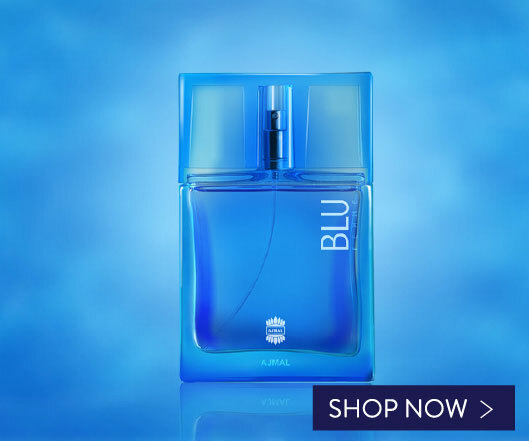 Visit https://shop.ajmalperfume.com/uae_en/for-men/best-sellers.html and enjoy some of our Best-selling Arabic Perfumes – with exclusive online prices! 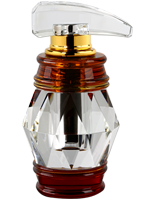 Alf Laila O Laila For Unisex..
Mukhallat Dahn Al Oudh Moattaq..